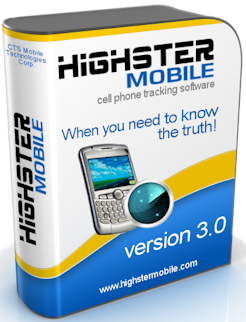 Home » Cell Trackers Reviews » Does Highster Mobile Spy App Deliver Its Promises? Does Highster Mobile Spy App Deliver Its Promises? The mobile program is impeccable as it is compatible with most mobile phones. The Highster software program is easy to install and has great functionality. It is one of the most affordable spy tracking solutions on the market. Access to the target device is required in most instances, particularly with the Android operating devices. If you know the Apple ID and password to a target phone, you can activate the program remotely without jailbreak. But you will miss out on some of the exceptional features that can be obtained through the act of jailbreaking the device. Jailbreaking an iPhone voids product warranty instantly. The features of the Highster phone spy program are generous. They provide a business or a parent the means one needs to do some serious surveillance on the subject in question. For the business, Highster can benefit day to day operations. You cannot always keep an eye of every employee. And the program is best for when you want to make sure you know what all workers with a cell are doing at all times. Likewise, the parent of underage children will certainly appreciate the empowerment the phone app supplies them with the moment it is installed on a target device. What Can the Highster Software App do For Parents? With this convenient mobile app, a parent can track sent and received SMS messages. You can activate the camera on the target device. So it can take pictures of the surrounding area where the phone is located. In a like vein, the phone’s microphone can be activated remotely. So ambient sounds can be heard, even if it is mere whispers across the room. If there is ever a need to uninstall the Highster phone app from the mobile device. A parent can do so remotely. Thanks to the amazing innovations in Highster mobile, if the SIM card in the device is changed, the parent gets instant notice in his or her email. 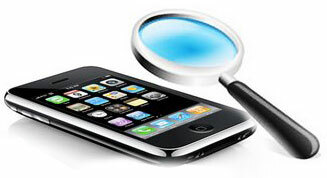 Videos, pictures, and audio are all viewable through the Highster mobile phone spy software. Parents will find the application is capable of tracking a number of common social messengers like Facebook, Whatsapp, Skype, Instagram, and more. All with messenger apps, outbound and inbound emails also get tracked. 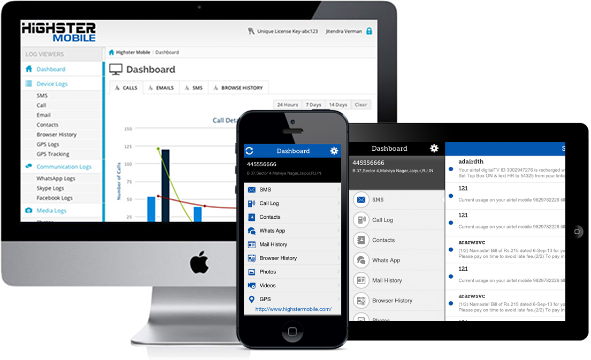 The phone app tracks every single call whether incoming or outgoing, and the duration of the call. Parents can review the browser history on the target device. How Else Does the Highster Mobile Phone App Prove Its Usefulness? Parents are not the only ones that can benefit from the technology in the mobile phone tracking program known as Highster. In fact, small businesses who are having trouble with theft, loss, and with employees that might not be as motivated as they seem when you hire them, Highster can help ensure that workers are doing what they are supposed to be doing while on the clock and using a company cell phone. If you are a business owner, you need to notify the employee they will be monitored. A Highster program can teach a business owner how to better train employees to be more proficient, and to use their time wisely. Consider this. By monitoring employee’s cell phone interactions and online behaviors, it might become possible to develop a training program or seminar for workers informing them. And yes, reminding them of the downside of such interaction. And how it hurts the bottom line in the way of additional labor and material. Further, the Highster Mobile might be perfect for law enforcement and investigators in the future. And even private eyes might benefit provided the app can be applied remotely. Does the Highster Mobile Phone App Come with Quality Support? The Highster phone app comes with full customer support and a satisfaction guarantee. The company offers the toll-free phone number to call if you want to speak to a representative in person (866.611.9506). 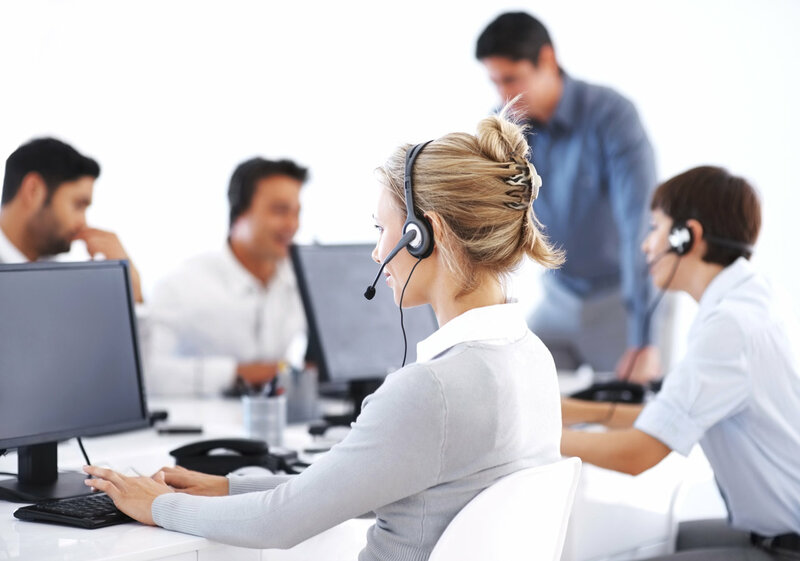 Live assistance is available Monday through Friday from 9 am to 5 pm Eastern Standard Time. The site also has a contact page where you can fill out a short electronic submission form. Get in touch with a representative of the company who can help you. In terms of a refund, you will need to adhere to the terms of the company’s return policy in order to remain eligible. Should you find that within 30 days of your initial purchase you are not happy with Highster, you can request a refund via email. You will need to submit your invoice and your license to speed up the refund process. Highster has a liberal return policy. You can cancel the monthly prescription of $29.00 anytime. You have nothing to lose by giving checking out what the program has to offer in the way of high tech surveillance technology. The Highster mobile phone app is not only an excellent investment, for some consumers it is a highly necessary investment. The device is compatible with Android and iPhones. You can track information on models like Pantech, Huawei, Motorola, LG, HTC, and Samsung. The iPhone 3g, 4, 4s, 5c, 5s, 5, 6 Plus, 6, 6S, 7 Plus, and 7 are also compatible all the way up to the iOS 9.3.1. All versions of the iPad are compatible with the Highster mobile spy application. Parents and businesses around the world can get just a little more peace of mind, thanks to Highster. how can i contact with u? where is your email address? Can I install software without even touching targets phone? The answer to your question is written above on the web page, in several paragraphs… You should READ before wasting everyone’s time asking obvious questions. Just saying. I can tell you from someone who actually did use it. No, it doesn’t! It stop working after couple of days, and customer help was no help at all. No refund, however, although I did ask for it two weeks after purchase. BS software to stay away from. I have no acess to his phone or apple id…so from what im reading i can not ise this software then right? You should READ before wasting everyone’s time asking obvious questions. It’s all written out. 1 What Can the Highster Software App do For Parents? 2 How Else Does the Highster Mobile Phone App Prove Its Usefulness? 3 Does the Highster Mobile Phone App Come with Quality Support?